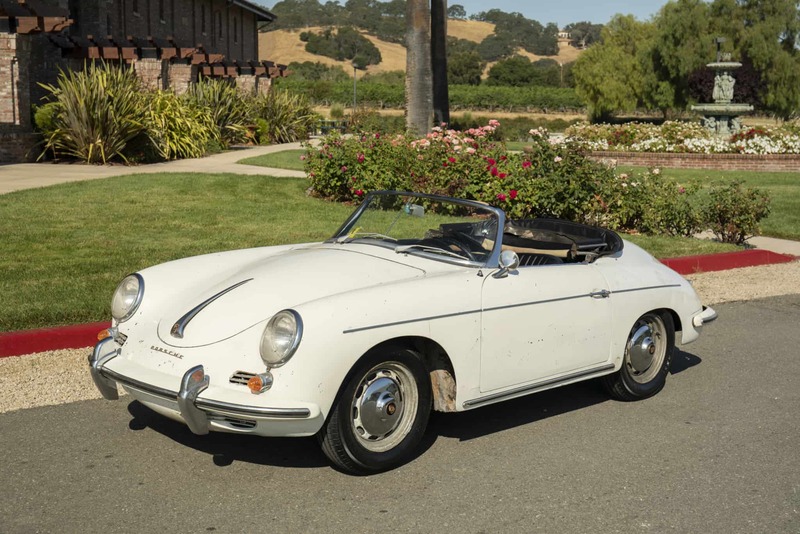 1961 Porsche 356B 1600 S Drauz Roadster: One owner since 1974; stored in a California garage and not driven over 30 years; serviced and brought back to running condition, runs and drives well. Nice presentable patina driver or excellent car for restoration. We go to extents to document our cars in pictures and provide the most transparent listings on Ebay. Please study the pictures carefully rather than requesting descriptions. Please complete any inspections or ask any questions prior to bidding or committing to buy the car. Thanks for the interest!